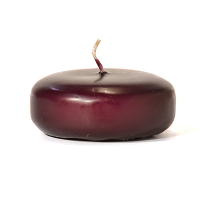 These hand dipped 12 inch Bayberry scented taper candles are very popular around Christmas time because of an old poem that was traditionally used with them. The poem reads "A Bayberry taper burned to the socket brings health to the body and wealth to the pocket". Bayberry is one of our most popular Christmas scents and these scented taper candles are perfect for the season. 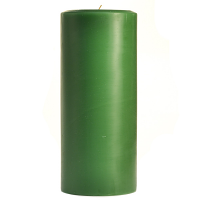 The inside of the candle is white and unscented but the green wax that coats the outside of the taper is full of Bayberry scent. 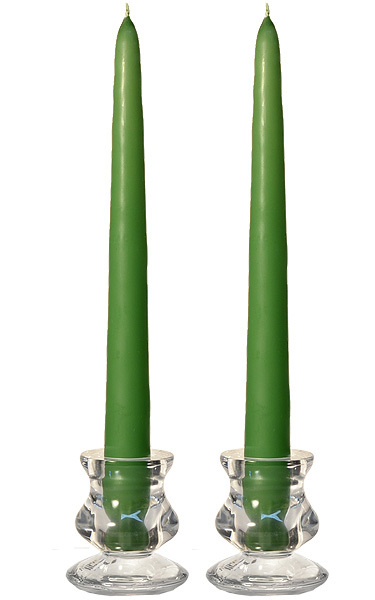 The taper candles are sold as a pair. The two candles are joined together by the wick. We design these taper candles to be dripless but make sure they are standing straight in the holder and are not buring in a drafty area. Each taper will burn approximately 1 to 1.5 inches an hour. 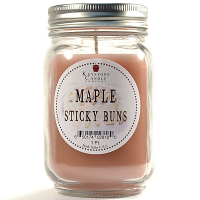 They are made in the U.S.A.
Bayberry is the perfect blend of fir and balsam enhanced with sweet berry notes and just the right amount of nutmeg and spice. Advantages: Burned nicely. Great scent. Great price and arrived quickly. 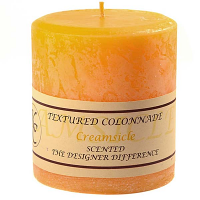 Candles are beautiful and scented just right. 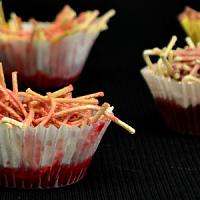 It's hard to find bayberry candles and these are perfect for the holidays. Advantages: Great color and scent. Have try them yet got them to share with my sisters! We burn them on Christmas Eve and New Years Eve. My mom got us on the tradition!! But I am sure they are great.. Got some other candles in a store that had Keystone Candle and they burnt fine!! 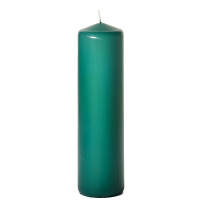 The bayberry taper candles were totally awesome and suited my needs perfectly. The customer service person I spoke to was knowledgeable and extremely helpful. The candles arrived on the day I requested, which was a mere three days, and we're very carefully packaged. My family enjoyed these candles. Every Christmas Eve my family lights bayberry candles and let them burn out. 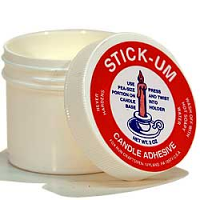 The candles have a wonderful scent and last a long time.I know I will be purchasing these again. Love the scent. Good throw.